Reserve your tickets here (scroll down to the bottom). IOTA’s Inaugural Conference in Iasi, Romania on 9-12 January 2019 will feature the work of 300+ speakers from over thirty countries, plus two fascinating excursions. One-day Excursion, 13 January 2019. Cost: $60 per person. 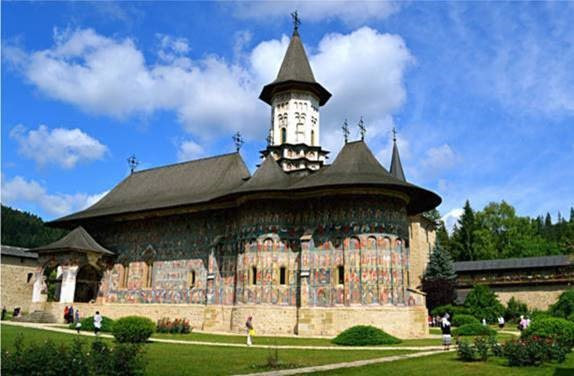 Join us as we visit six monasteries, including stunningly painted Unesco-designated historical sites: Varatec, Agapia, Gura Humorulu, Voronet, Humor, and Suceava Fortress. A bus will pick us up at Unirea Hotel Lobby at 09:00 and return no later than 20:00. For more information download this brochure. 4) Host a meeting of your organization in conjunction with the Conference. 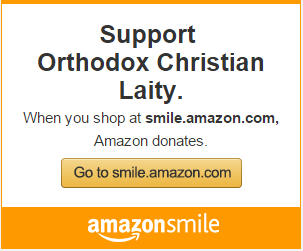 For more information on partnership opportunities, click here. ABOUT IASI. The Inaugural Conference will be held in the beautiful city of Iasi, which is the most important spiritual, cultural, and academic center of Eastern Romania. For more information about the city, watch this video. Would you like to learn more about IOTA? Subscribe to our YouTube channel, like us on Facebook, and follow us on Twitter. 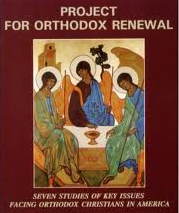 Previous ArticleMetropolitan Nicholas of Detroit Discusses Congress, Archbishop, HCHC, etc.